Meditation used to be seen as new age or something that monks do for hours on hour on end at the top of some mystical mountaintop. But did you know that the almighty Google pays their employees to meditate? They say that is boosts their employees levels of productivity and creativity along with ability to handle work better. These are just some of the benefits of meditation that one can experience. 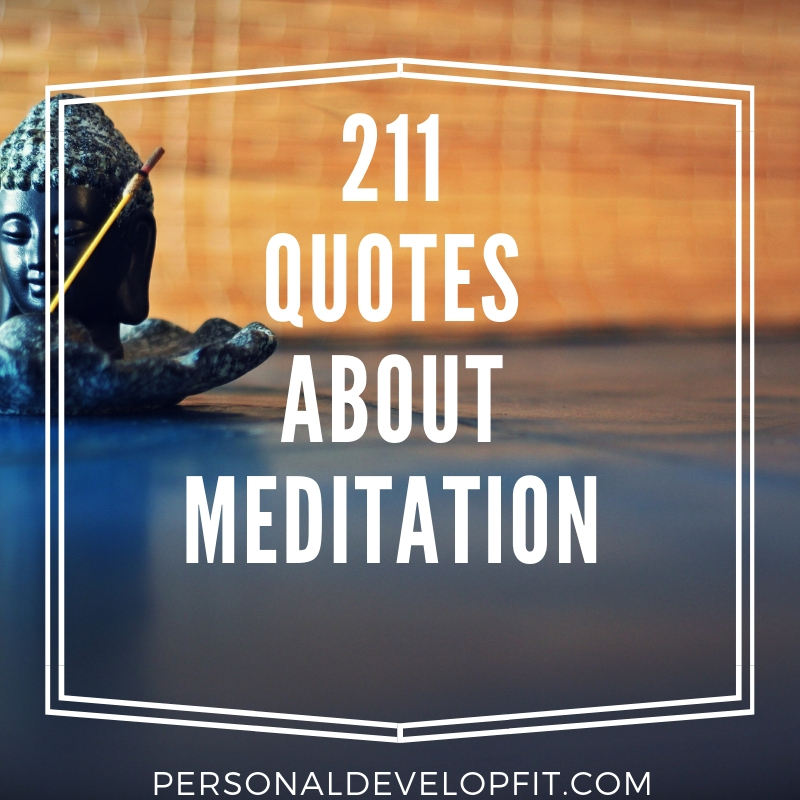 There have been many quotes about meditation that really show how powerful it can be and put it into perspective for us. Below are some of the best quotes about mediation that have ever been said from some of the most spiritual beings that ever walked this earth to those less known and everyone in between. Hope you enjoy them my friends!